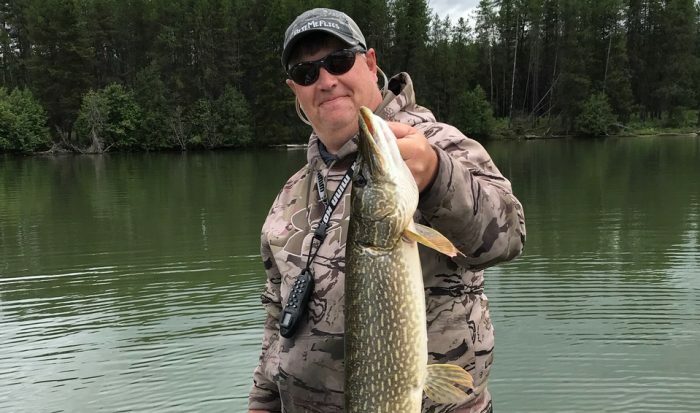 Bite Me Flies produce BIG pike! 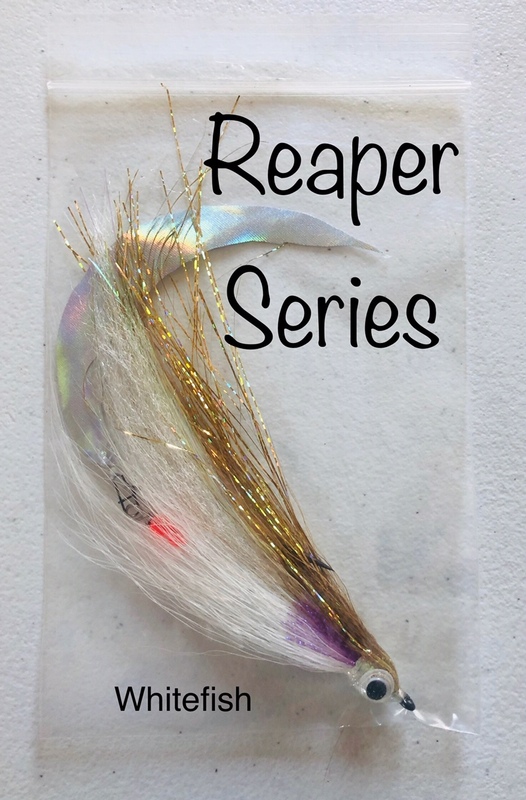 Neal Cote, of Bob Ward’s in Missoula, whom is also a regular on the Montana Outdoor Radio Show, has his own fly company! 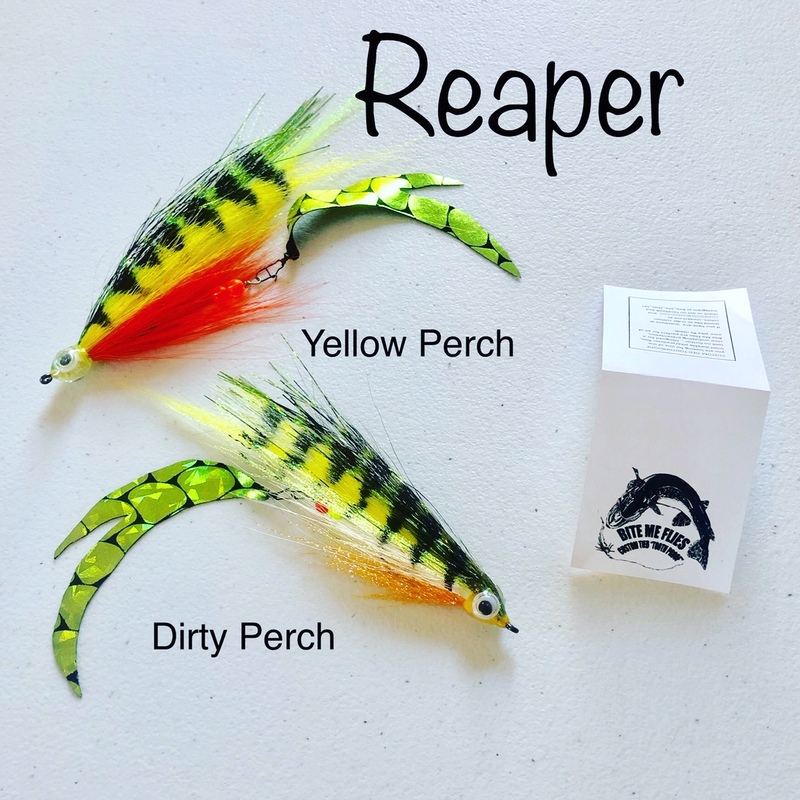 It’s called Bite Me Flies, and they are great to use when you are fishing for northern pike. 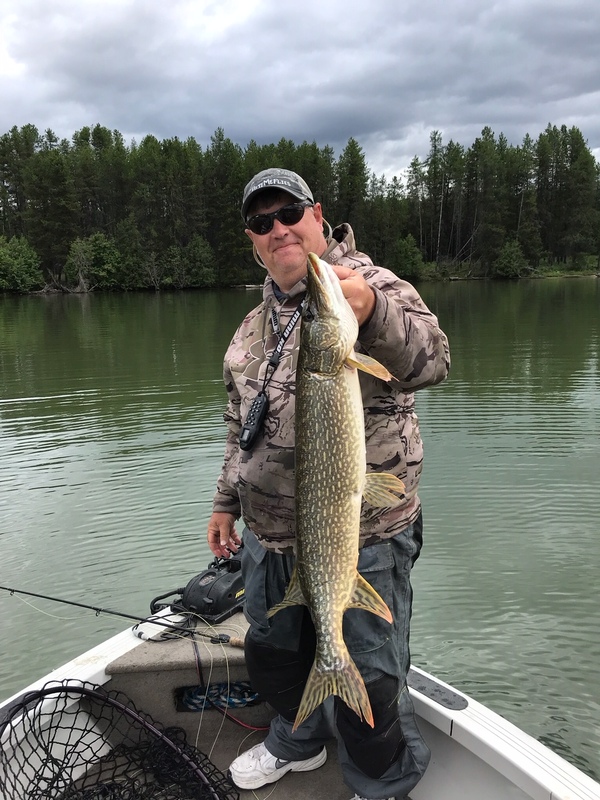 Cote uses what he makes and has pulled some very nice pike out of Montana waters. The best part? You can buy the flies at Bob Ward’s in Missoula! 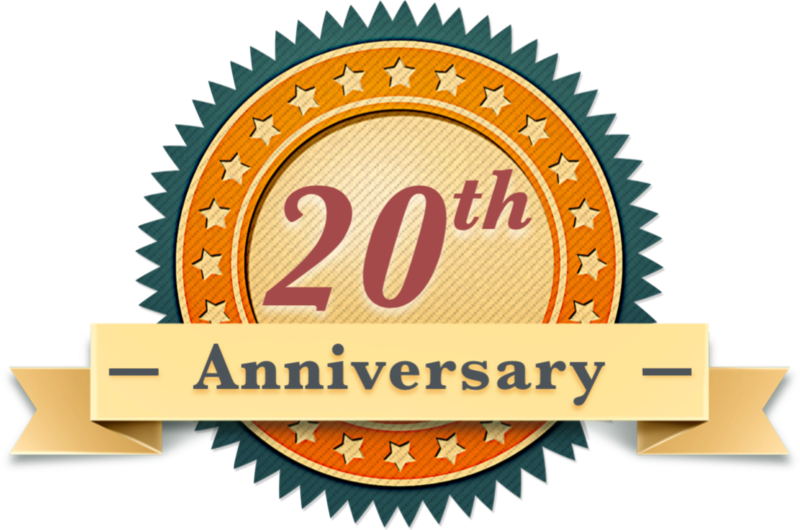 For more info call Neal at 406-218-9019–check them out!